What Is The Best Food For Golden Retriever Puppies? You are here: Home / Food / Puppy Food Reviews / What Is The Best Food For Golden Retriever Puppies? Looking for the best food for Golden Retriever puppies? 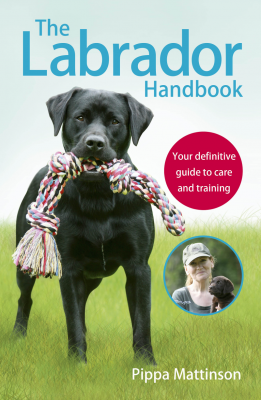 We’ve taken a look at the choices and picked the top options for your pet. The golden retriever is one of those dogs that can literally stop traffic – this dog is just that beautiful. This is also a dog who is as beautiful on the inside as she is on the outside. Some dog lovers out there have never owned any other dog breed than a Golden because they fall so head-over-heels in love with this dog’s personality! One thing many new Golden Retriever owners don’t realize is that there are actually two different Golden Retriever lines – the working line and the show dog line. But don’t worry – both lines make wonderful pets! 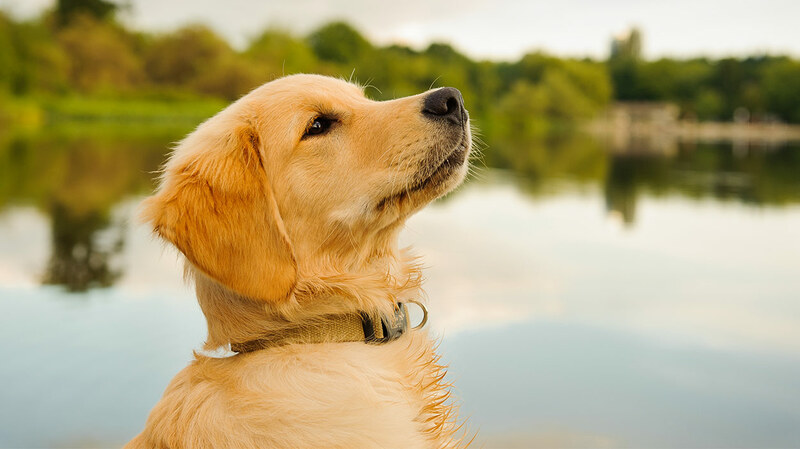 TIP: To learn more about the fascinating history of the golden retriever dog, you might really enjoy taking a look at this interesting article! In this article, we are going to explore one of the most important topics in caring for a Golden Retriever puppy. Regarding diets, what is the best food for Golden Retriever puppies? 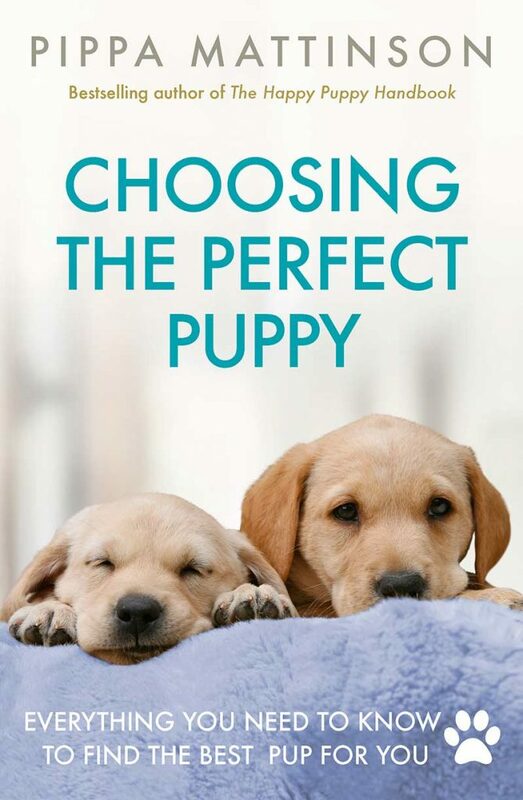 Learn about the Golden Retriever puppy food chart, how much food should a Golden Retriever puppy eat, great puppy food options for different growth stages and digestive issues, and how to plan your puppy’s transition from puppy diet to adult dog food diet! If this is your first time caring for a Golden Retriever puppy, you might understandably be feeling some anxiety about the whole process. How much should you feed, how frequently, and how do you know if you are feeding too little or too much food? For questions such as “What is the best Golden Retriever puppy food amount?” to “How much food for Golden Retriever puppy servings and how frequent should they be given?” it is always smart to involve your dog’s vet. You can also use general guidelines from breeders to inform your puppy’s menu. Breeders often recommend feeling your puppy’s ribs to see how much she actually weighs. It can be hard to tell otherwise under all that fur. If you can just lightly locate and feel your puppy’s ribs, but you can’t see any ribs sticking out when you just observe your pup, you are probably at or near your puppy’s ideal growing weight. Puppies usually need to eat more frequently than adult dogs. You might feed an adult Golden once or twice per day, but your Golden puppy might need to be fed three or more times per day. At two months old, a Golden puppy may eat one-half cup of food at each meal and have three meals per day for a total of 1.5 cups of food. When three months old, a Golden puppy may increase food intake to two cups per day, split into three servings. At four months old, your still-growing puppy may now need 2.5 cups of food daily, again split into three servings. By five or six months old (usually earlier for male pups), expect to be feeding your Golden Retriever puppy around 3 to 3.5 cups of food in three daily servings. From then on, you may need to increase to 4 cups of food per day in three equal servings, depending on your Golden’s gender and unique expected adult size and weight. The best food for Golden Retriever puppies will be one that states specifically on the package that it is nutritionally balanced for the needs of puppies. Finding the best dry food for Golden Retriever puppy tummies can be as simple as continuing to feed your pup whatever the breeder has been giving her! But it can also pay to ask your veterinarian if there are other good food for Golden Retriever puppy options to consider. 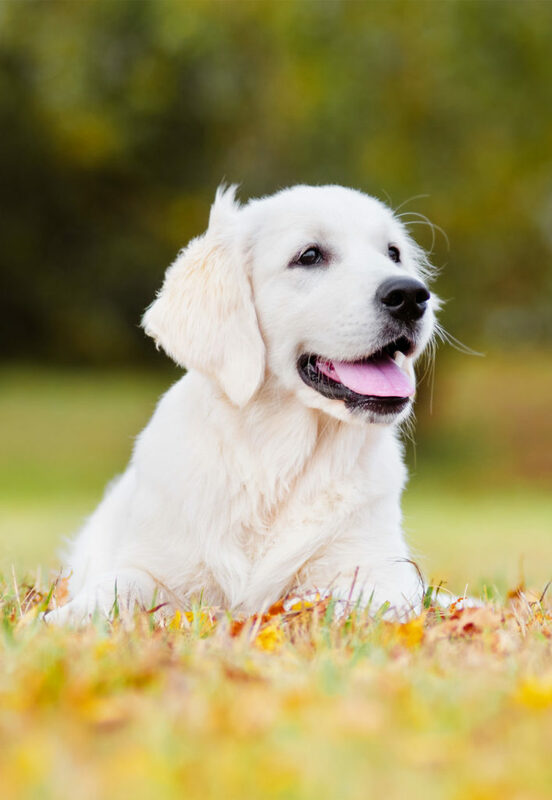 These three dry puppy food brands are very highly recommended and rated – one is even specifically created to meet the nutritional needs of Golden puppies! Royal Canin Golden Retriever Puppy dry dog food. Royal Canin is a brand that does a great job of creating custom recipes for different popular dog breeds. As such, this is one of the best food for Golden Retriever puppies brands. This Golden Retriever puppy food is rich in protein, omega-3 and omega-6 fatty acids, L-carnitine for muscle and joint development and antioxidants. It also has a full complement of vitamins and minerals. Hill’s Science Diet Large Breed Dry Dog Food for Puppies. This trusted, vet-recommended puppy food comes in lamb/rice or chicken/oats. This food also includes glucosamine and chondroitin for joints, vitamins, minerals, amino acids and plenty of high quality nutrients. BLUE Life Protection Formula Dry Puppy Food. This highly-rated and popular large breed puppy food starts off with real deboned chicken and includes calcium and phosphorus for healthy bone and joint development, plus plenty of vitamins, minerals and antioxidants. This food has no corn, wheat or soy. Golden Retriever breeders are split about whether to feed Golden puppies only dry food or to also add some wet food to the puppy diet. This is really a matter of individual choice so long as the wet food you are feeding is created with puppies in mind and is nutritionally balanced. It can be a good idea to offer your golden puppy some wet food, even if only as a treat. This gets him used to different tastes and textures from an early age. 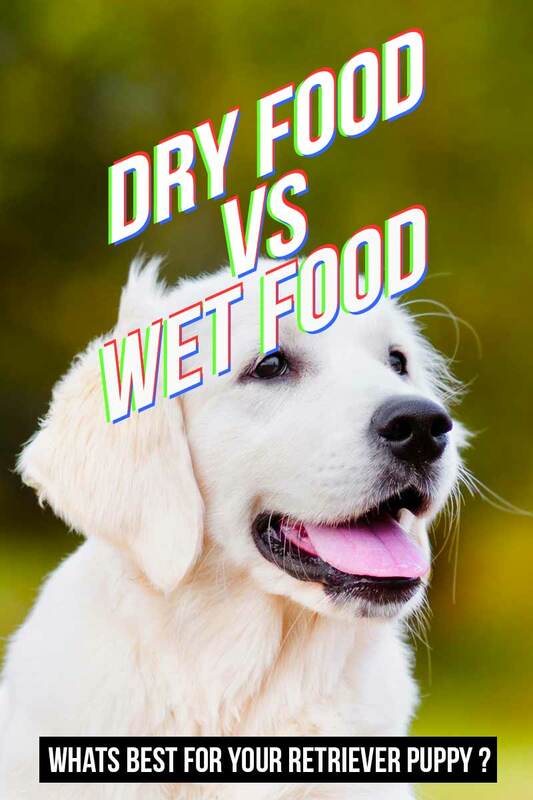 Wet food also adds more hydration than dry kibble, so if you are worried your Golden Retriever puppy isn’t drinking enough, wet food can help with that. The best course of action is always to follow your vet’s guidance. If your vet recommends feeding some wet food to your Golden puppy, these three brands can be good potential choices! Nutro Large Breed Wet Dog Food for Puppies. This large breed wet puppy food comes in three recipes: lamb/gravy, chicken paté, or chicken/turkey. Featuring complete nutrition in a chunk-style gravy formula, it is free from artificial ingredients and nutritionally balanced for growing puppies. Hill’s Science Diet Wet Dog Food Puppy. This food is designed to meet the nutritional needs of puppies in a gentle, easy to digest chicken/barley recipe. With whole ingredients and plenty of vitamins and minerals in a protein-to-fat balanced formula, this food can help your puppy grow at the right pace for large breed dogs. Merrick Classic Grain Free Canned Dog Food for Puppies. You can choose from beef or turkey recipes for the “puppy plate” wet food entrees. There are no artificial ingredients in this food and whole protein is the first ingredient. It is grain-free, which can be helpful for your puppy’s still-developing digestive system. When you really stop and think about it, your itty-bitty Golden puppy may pack on as much as 65 pounds during the first year of life and growth! Wow! For large breed puppies in particular, veterinarians and breeders typically caution against overfeeding. This is because too-fast growth (called “panosteitis” or simply “growing pains”) can place excess pressure on joints, muscles and bones, leading to hip and joint problems later. The goal is to begin transitioning your puppy to adult dog food around the time your vet determines he is near to or at his full adult weight. 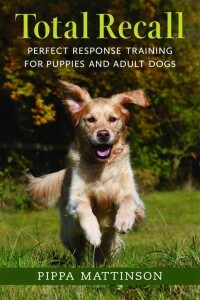 Each dog is different, but typically this occurs around 10 to 12 months of age. If you’re about to Google “when to switch Golden Retriever from puppy food to adult food,” your vet is definitely the one to ask! At transition time, it can be helpful if you can stick to the same brand of food from puppy to adult. These vet-recommended best dog food for Golden Retriever puppy brands are great for transitioning without having to switch dog food brands! Royal Canin Size Health Nutrition MAXI Puppy dry dog food. 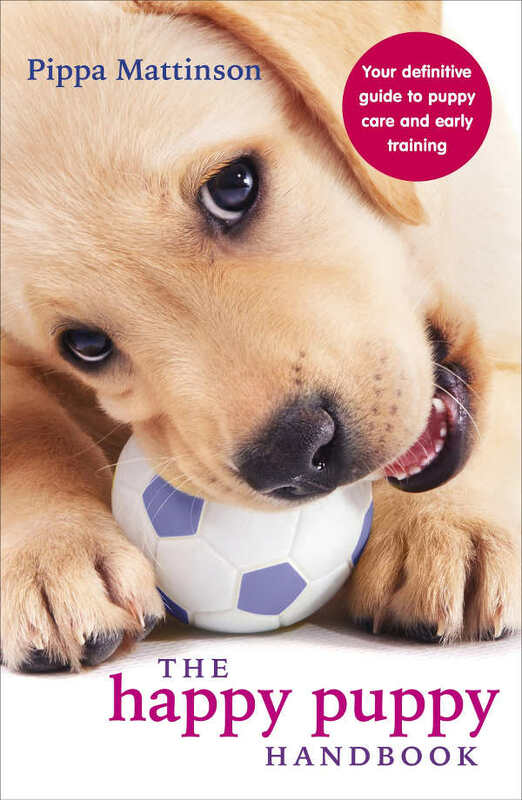 Some breeders and veterinarians prefer Royal Canin’s Golden Retriever puppy food, while others recommend the Maxi puppy food. So it is up to you and your vet to decide! When you get ready to transition to adult dog food, you can make the switch with Royal Canin Breed Health Nutrition Golden Retriever Adult dry dog food. Hill’s Science Diet Puppy Large Breed Dry Dog Food. This long-time vet-recommended puppy food favorite makes for an easy transition to the same brand adult dry dog food. One great transition option is Hill’s Science Diet Perfect Weight Dry Dog Food for adult dogs. This food combats concerns about Golden Retriever weight gain. IAMS PROACTIVE HEALTH Smart Puppy Large Breed Dry Dog Food. This long-trusted puppy food brand has created different recipes to cater to the needs of large breed puppies. This food is packed with antioxidants, omega-3, DHA, whole protein and superfoods. When transition time comes, smoothly transition using IAMS PROACTIVE HEALTH Large Breed Adult Dry Dog Food. While reputable breeders should (and typically do) make every effort to guard against puppy food allergies, you just can’t control DNA. Puppies can develop food allergies for any number of reasons, and it can take some time to figure out exactly what is triggering puppy food allergies. If you and your veterinarian suspect your Golden puppy might be struggling with food allergies, these excellent limited ingredient diet (L.I.D.) puppy foods may help set all to rights again! Natural Balance Limited Ingredient Dry Dog Food for Puppies. This L.I.D puppy food features two recipes: potato/duck (which is also grain-free) or lamb/brown rice. Both have smaller kibble for puppy mouths and include DHA plus vitamins and minerals for a healthy nervous system, immune system and overall development. CANIDAE Grain Free PURE Dry Dog Food Limited Ingredient Diet for Puppies. This simple formula includes just 9 key ingredients and omits grain to help puppies with suspected food allergies feel better fast. The recipe includes only whole food products plus vitamins, minerals and probiotics. NUTRO Natural Choice Limited Ingredients Dry Dog Food for Puppies. This limited ingredient recipe for puppies features whole lamb with brown rice plus omega-3 and omega-6 fatty acids, calcium and phosphorus for strong bone development. It also contains a blend of vitamins and minerals for immune system and digestive health. There may be times in a Golden puppy’s life when the digestion is just a bit “off.” Sometimes this is due to illness, sometimes to stress. Sometimes your vet isn’t sure why it is happening and more information is needed. Here are some good possible food choices for Golden Retriever puppies with sensitive stomachs to ask your vet about! Instinct Raw Boost Grain Free Large Breed Puppy Food. This exceptionally popular large breed puppy food is free from grain, soy, wheat, potato, by-products, meal or corn. It features minimally-processed pure chicken protein in small, easily digestible bites. Holistic Select Natural Grain Free Dry Dog Food for Puppy Health. This unique recipe of sardines, chicken and anchovies is protein-rich with natural omega fish oils and DHA to help support healthy development and digestion. This recipe is easy to digest and protein-to-fat balanced. It is free from corn, by-products, artificial ingredients and fillers. Merrick Raw Infused Backcountry Big Game Recipe for Puppies. This nutritionally balanced puppy food is based on the ancient ancestral canine diet of pure raw protein. All ingredients are organically sourced and grain-free. We hope you have found this in-depth exploration of the best food for Golden Retriever puppies useful and informative as you care for your own sweet Golden pup! Does your Golden puppy have a favorite food yet? Drop us a comment to share your story! GRC, “Health & Research,” Golden Retriever Club of America, 2015. Wynn, S., DVM, “Feeding Large Breed Puppies,” Integrative Veterinary Care (IVC) Journal, 2013. Hanlon, M.W., DVM, et al, “Switch Puppy Food to Adult Food,” Gilbertsville Veterinary Hospital, 2016. May I know how much weight and height 3 months golden retriever should have…?